If you've tried other photo organization options, it's likely you've discovered they're unable to preserve your Picasa or Fotobounce tagging efforts. This is because, by default, Picasa and Fotobounce, like most applications, store tags in a proprietary database. This makes the tags visible to that particular application. Because they're not embedded, the tags are also unable to be imported into another application. 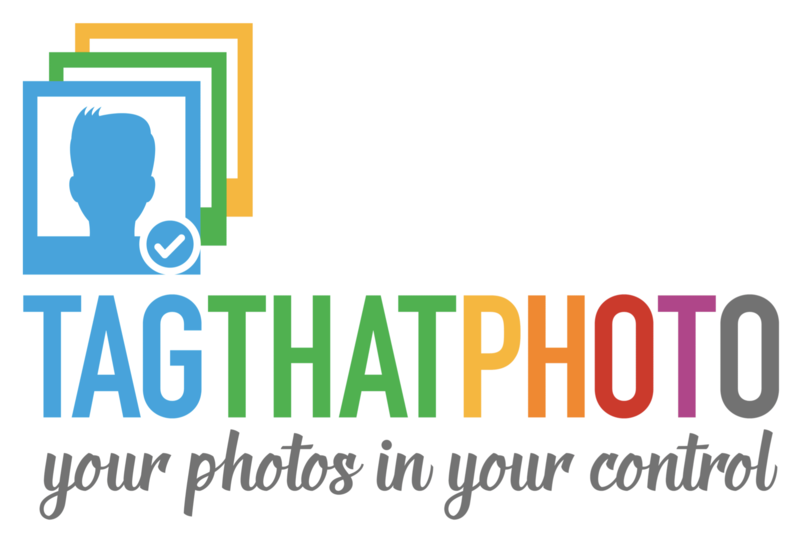 Tag That Photo values the countless hours you've spent tagging your favorite photos. It simply doesn't make sense to us to lose such an investment of time and effort. 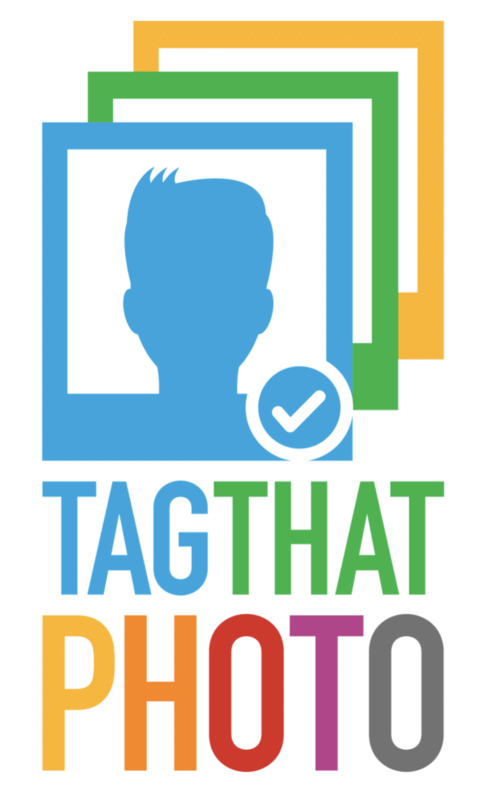 From day one, preserving existing tags has been part of Tag That Photo's feature list. We're pleased to say our cracker-jack team of developers delivered. Today, Tag That Photo's Personal and Family Plan subscriptions process and import existing Picasa and Fotobounce tags accurately - whether your library includes tens or tens of thousands of images. Future releases will enable easy importing from other photo organization applications. As avid photo organizers ourselves, importing Picasa and Fotobounce tags was a must-have feature for Tag That Photo. Want An Easy Transition from Picasa and Fotobounce? BETA NOW AVAILABLE. TRY US OUT TODAY!